Join 2018 MasterChef Canada Winner with a glass of Vibrante, our traditional method sparkling wine. We will pairing our wines with Beccy Stable's 'Winter Warmer' menu. She will be serving up 3 carefully-crafted courses to welcome winter to the Okanagan Valley. Enjoy an evening of great food, wine, and views. 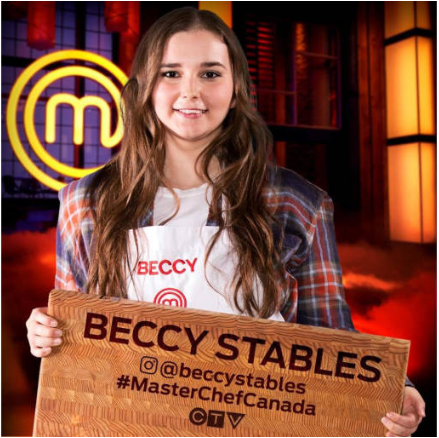 You won't want to miss this unique opportunity to meet this young Chef and savour her delicious food! Limited Space Available for tickets call the winery at (778) 478-4153.